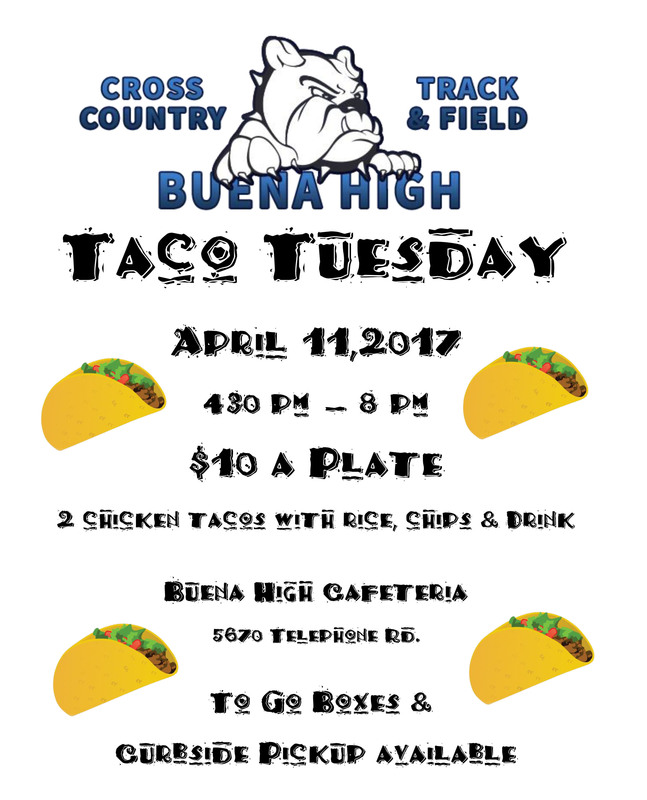 Our Taco Tuesday Fundraiser is this Tuesday April 11th. 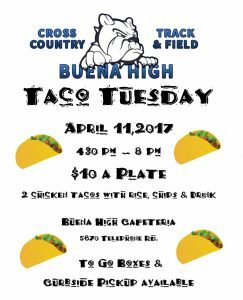 Please turn in all money and unsold tickets to the coaches tomorrow! *** Does anyone have access to ripe Avocados? We could really use them for the guacamole. email us at jfisc@pacbell.net if you do. *** Can anyone (adults please) help cook and prep Tuesday starting around 1 pm. email us at jfisc@pacbell.net if you can. 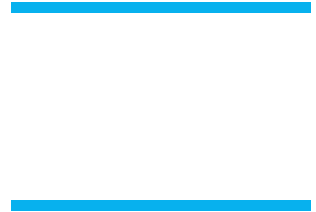 Coaches will be assigning shifts for the athletes to work tomorrow during practice. Please feel free to share this flyer on social media.